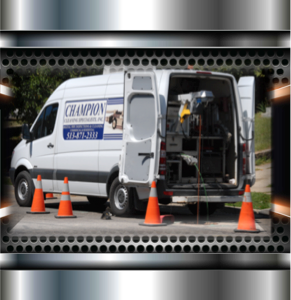 Since 1982, Champion has been providing safe and cost-effective services to a broad range of customers. 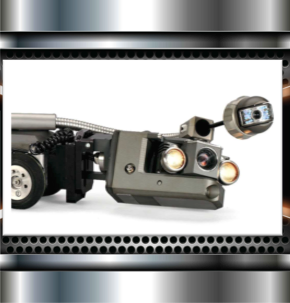 Expert resources, state of the art equipment, constant innovation and experienced personnel are the keys to our effectiveness. 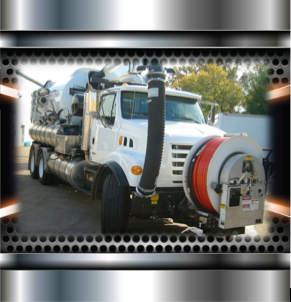 Our goal is to provide one source solutions for responding to your specialty needs. We believe in a partnership approach so we are able to identify the needs of our clients and meet those needs without question!